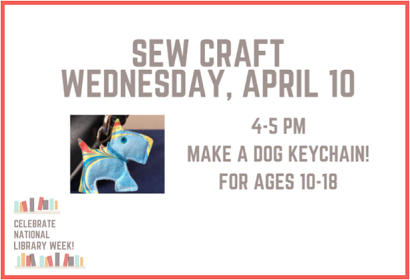 Sew a dog keychain using a sewing machine. All materials and the sewing machines will be provided. Let Us Know What You Like!